Nobody likes to be disorganized, but with every day busy lives of most people in Redmond, it is a reality they would like to change. 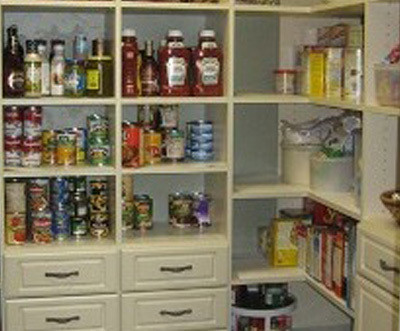 The Custom Closet Company has been providing exceptional closet organizers is the greater Redmond, WA area since 1990. 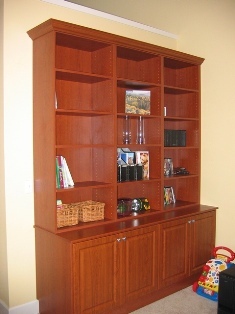 We specialize in helping you keep your life in order by providing custom closets. A custom closet that is organized will keep everything at your finger-tips and readily available. Looking for a custom-made closet is crucial these days. Most of the time, you will not be able to find the best option with just any company. This means you need some working knowledge about the particular products you are going to buy. It pays to do some research on the various options available and to get a good idea of your goals in looking for a closet organizer. Free time – No more wasted time searching for items. 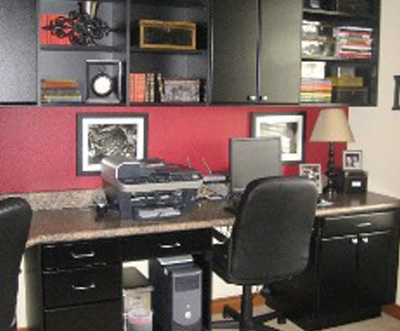 More space – With everything organized, clutter disappears. Less to think about – More time to think about family. When looking for a closet organizer, be sure you choose the right product from the best manufacturer. 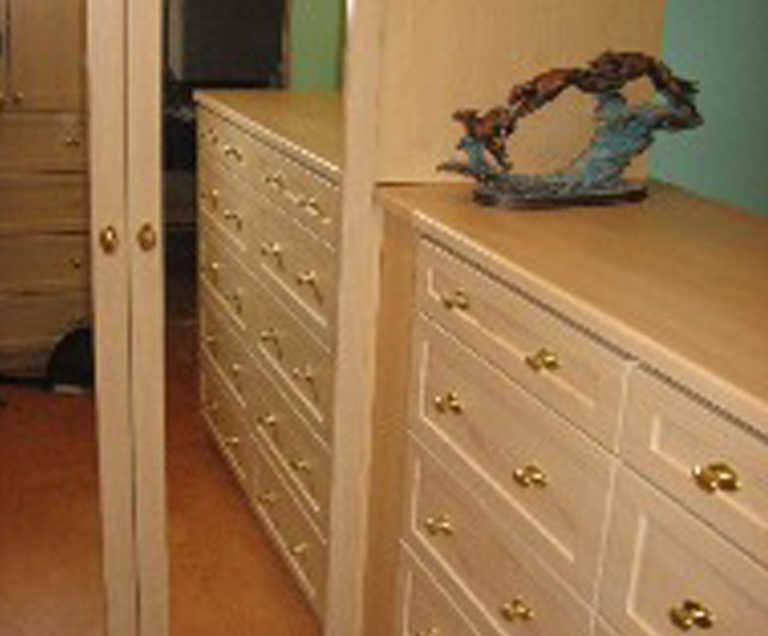 The Custom Closet Company is the #1 preferred manufacturer in the greater Redmond, WA area for custom closets. If you are looking for a closet organizers and would like a custom closet, we are the trusted company Redmond residents go to. Since 1990, we have been providing premium closet organizers for our Redmond customers. 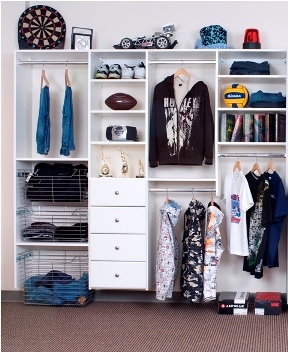 For ideas and examples of past closet organizer installations, check out our closet organizer gallery on our website. Keeping your home clean and orderly is really a tough job if you do not have the means, tools and equipment to do so. With the help of The Custom Closet Company and our closet organizers, you will enjoy being organized. 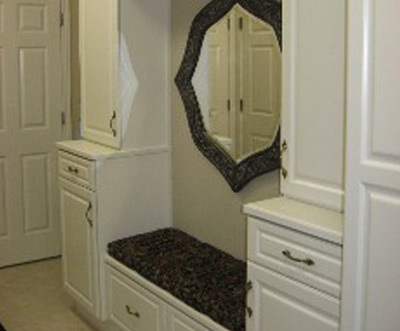 Call The Custom Closet Company today at 253-245-3883 to schedule your appointment for a free consultation.